The organizers of DreamHack Masters Marseille 2018 have distributed all teams, that had advanced to the championship, into four groups, where they will play by a GSL system. The top two teams from each quartet will go to the playoffs and the worst two teams from each group will be eliminated. See also: Sadokist misses DreamHack Masters Marseille. The tournament will take place in France on April 18-22. 16 best teams of the modern professional scene will fight for the prize pool in the sum of $250,000. 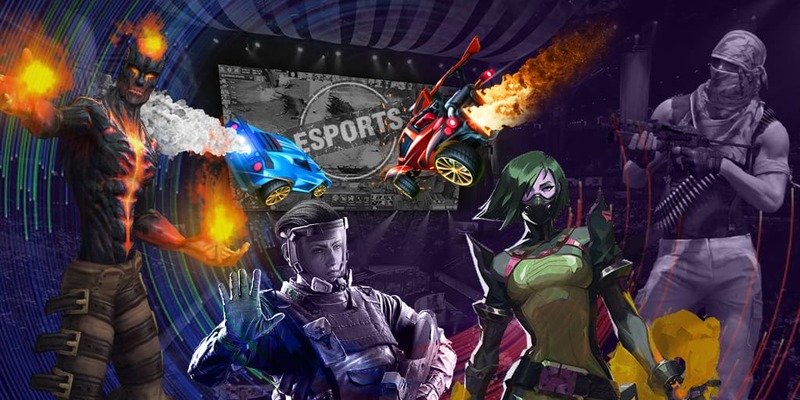 Don't miss the first matches of DreamHack Open Rio 2019!